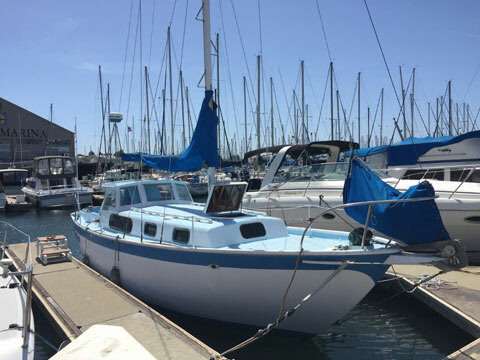 It would be hard to find a better, full keel, heavily laid up, nicely equipped and upgraded Rawson or other cruiser capable of going anywhere you like for this price anywhere. My plans have changed have decided to sell this wonderful cruiser. 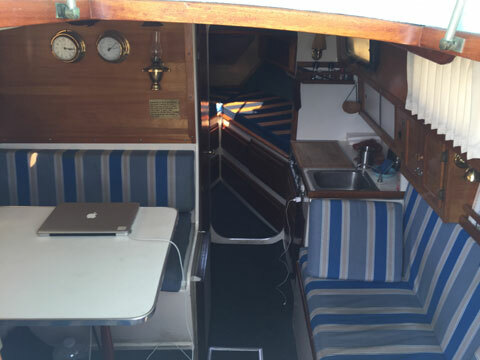 She has been completely upgraded and outfitted with long distance cruising in mind. 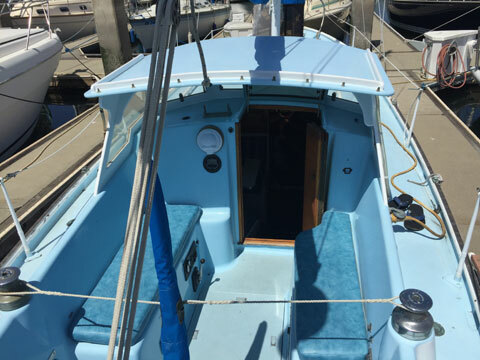 Repowered with a brand new Yanmar Diesel a few years ago, new fuel and water tanks , Furuno Radar , Garmin GPS , pressure water , 2 burner gimbaled Propane stove with sniffer, shut off solenoid and 2 , 25 lb. tanks that drain overboard , Tillermaster autopilot , VHF , Sony AM/FM/CD/MP3 stereo etc. Her concrete ballast has been completely encapsulated with resin. 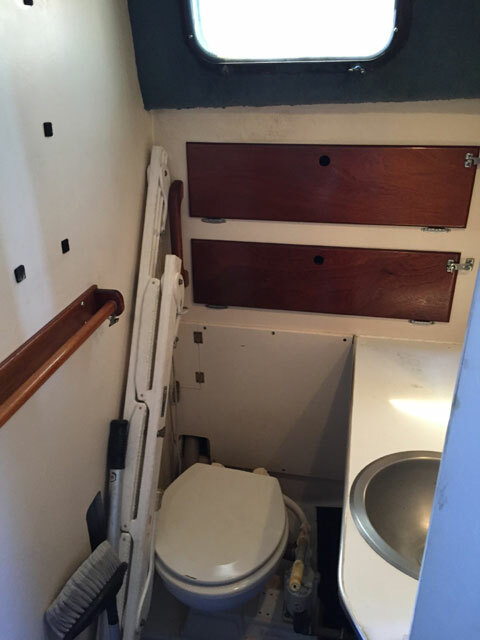 The bilge is DRY. 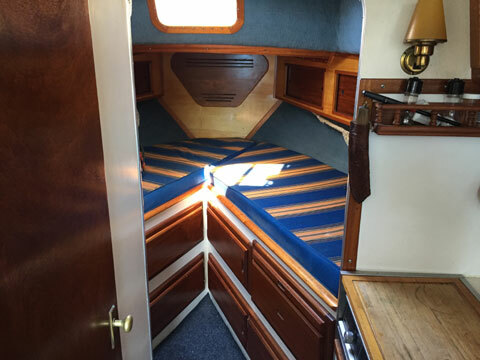 Her interior woodwork was all redone and is stunning. All of the cushions (interior and exterior) are practically brand new. 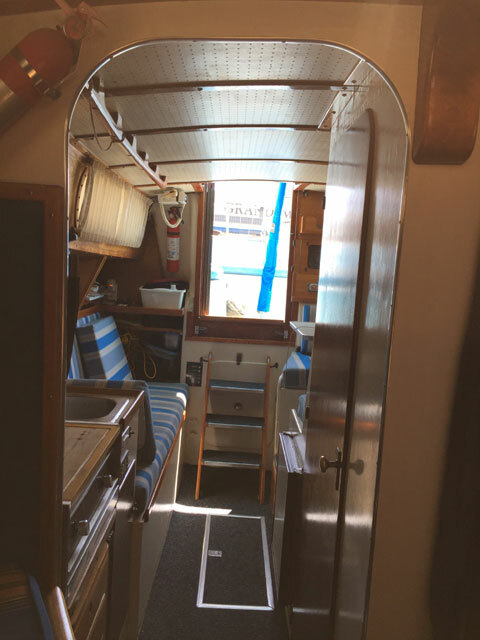 She is a wonderful, warm, cozy, dry and roomy live aboard. She has TONS of storage and spares as well. She is a fully operational vessel and is ready to sail today. 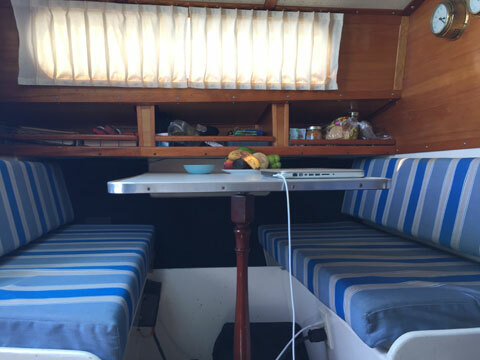 Accommodation: Sleeps 5. 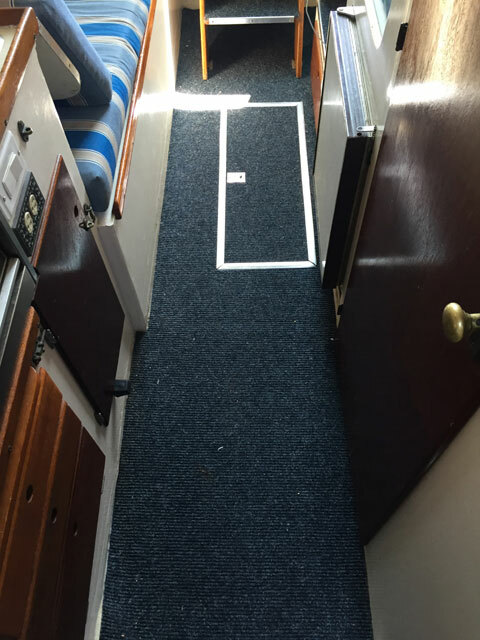 V-Berth, quarter berth and dinette that converts to a large double. 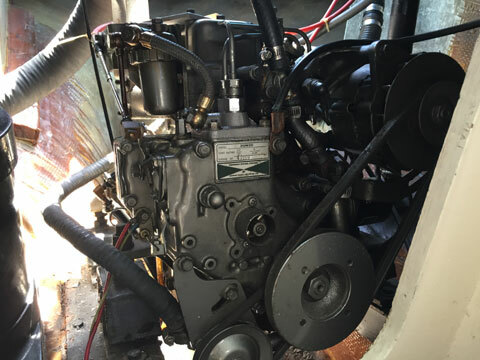 Engine: Yanmar 2GM20 16 h.p. Diesel. Installed new 2 years ago. She has very low hours. Just serviced: Oil fuel filters and impeller changed, belts adjusted and fuel injection pump cleaned and serviced. This motor runs like a Swiss Watch. 2 inline fuel filters before the Yanmar filter. 3 blade Bronze prop. Removable cockpit sole makes working on the engine , stuffing box , tanks and filters a breeze. 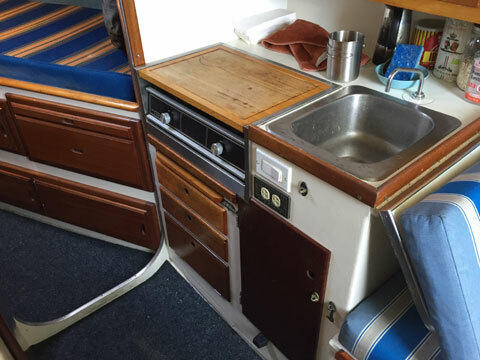 Plumbing: new, stainless fuel tank (40 gallons), new poly fresh water tank (50 gallons) Sinks in galley and head with pressure water and redundant whale foot pumps. Jabsco marine head with freshwater flush tank, holding tank and overboard discharge pump. 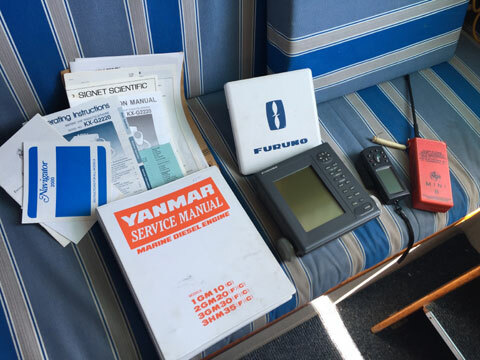 Electronics: brand new starting battery, Guest battery charger , Furuno 1622 marine radar , Garmin GPS II , Coastal Navigator Fish �n Depth finder, Panasonic VHF radio, Sony am/fm stereo with CD and MP3 player, Tillermaster autopilot with remote control . tons and tons of spares : engine, rigging , lines , all engine and gear manuals etc. etc. fire extinguishers , flares , cruising books etc. She was hauled 3 months ago. Cleaned and inspected, no blisters and bottom paint good for another year or so. All new zincs installed. She is berthed in Grand Marina in Alameda. Slip rent is $308. Per month and the slip is transferable if desired.